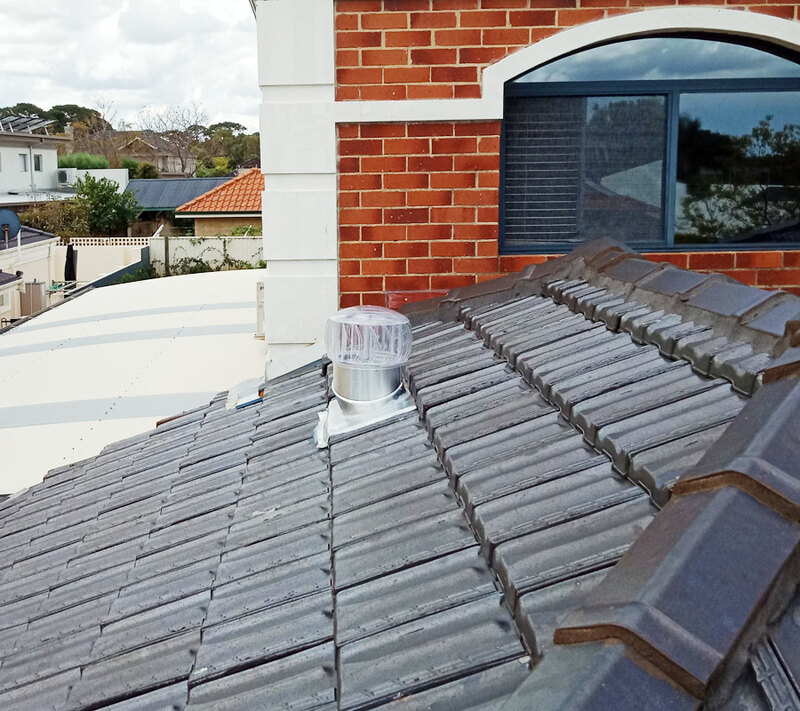 Macs Attics provide every solution for you to improve your home roof ventilation system. 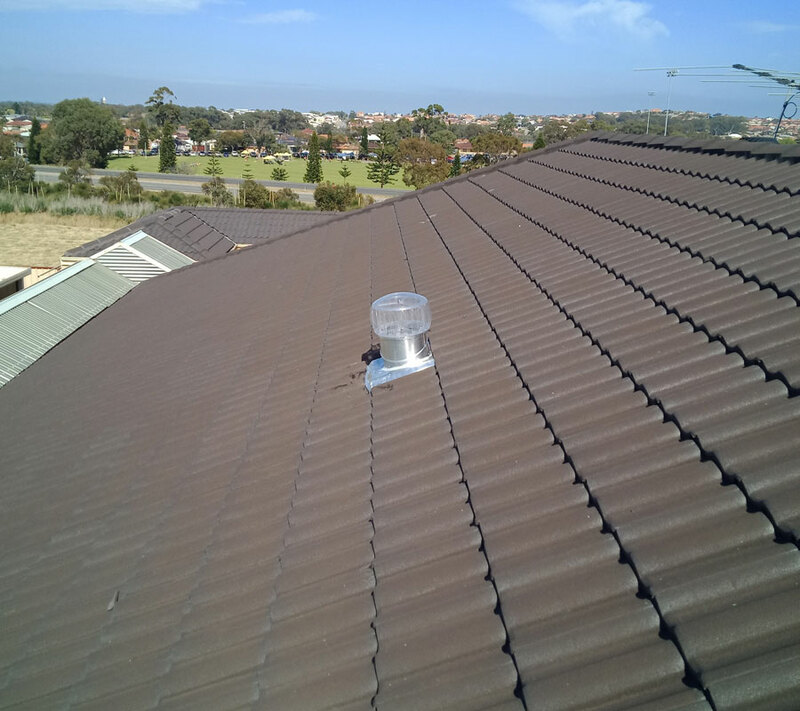 While there are many providers of attic ventilation in Perth, we offer the best services when it comes to installing an effective roof ventilation system to work in conjunction with your insulation. 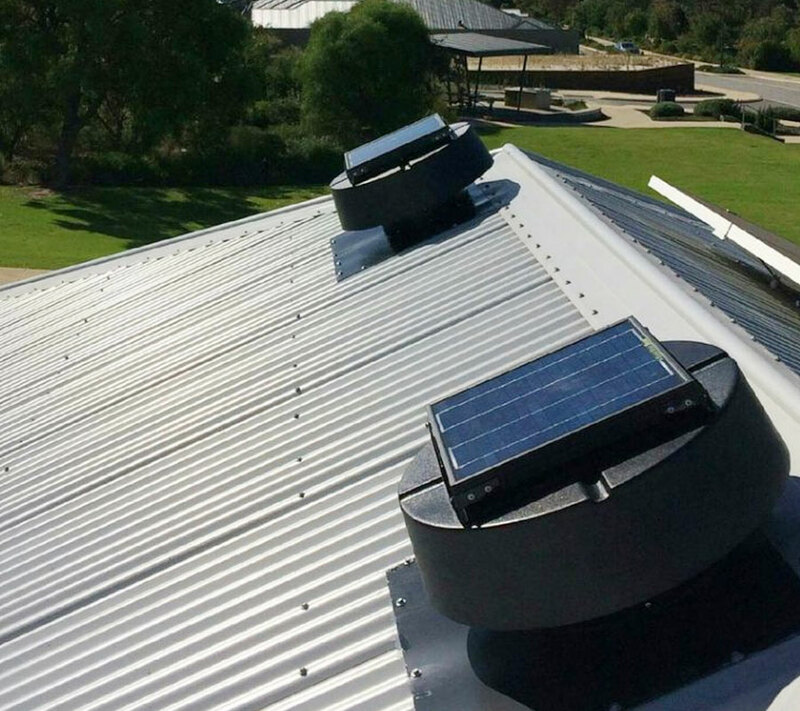 We bring a wide range of systems that are available from just $150, including installation. 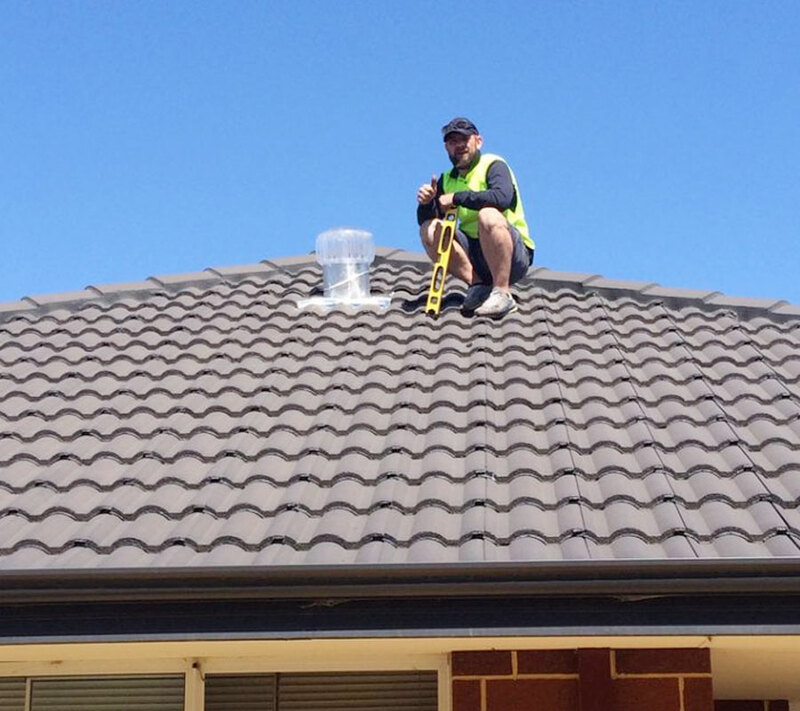 During the warmer months, excess heat builds up in the roof during the day. 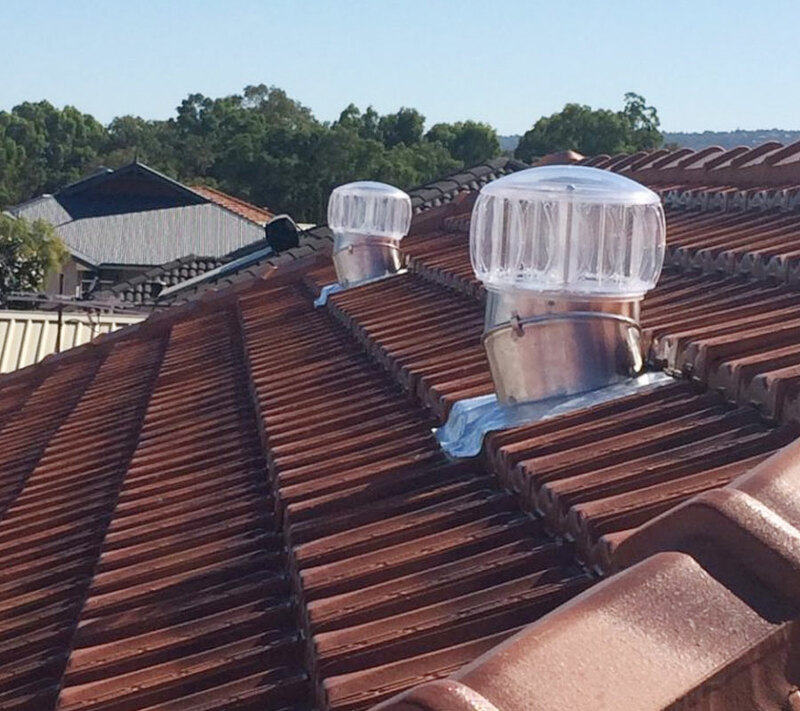 If this heat is not removed, it will be trapped inside the roof long after the sun goes down and continues to heat the home. Air conditioning systems are then used in an attempt to cool down the home. 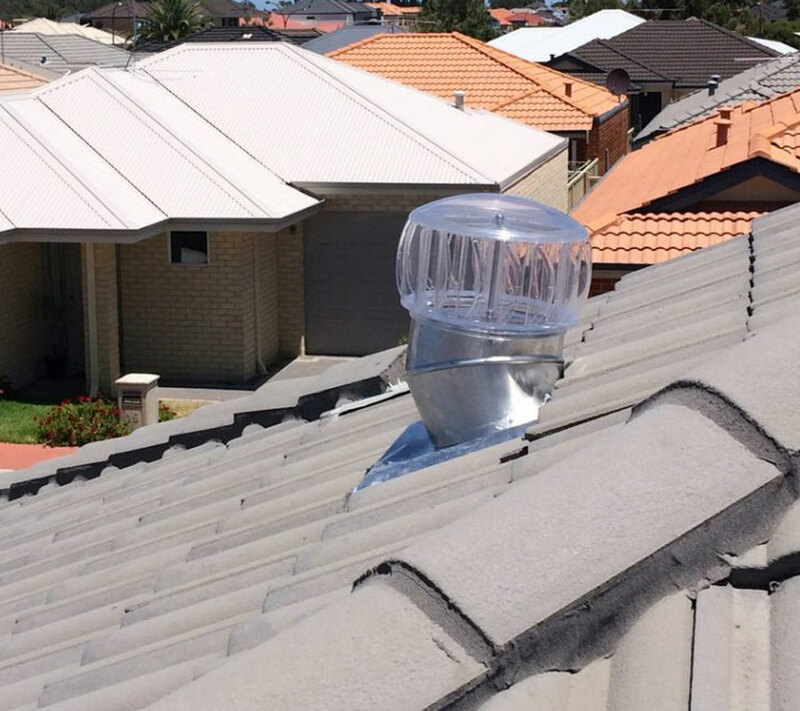 Air ventilation removes this heat, and in turn reduces electricity bills. 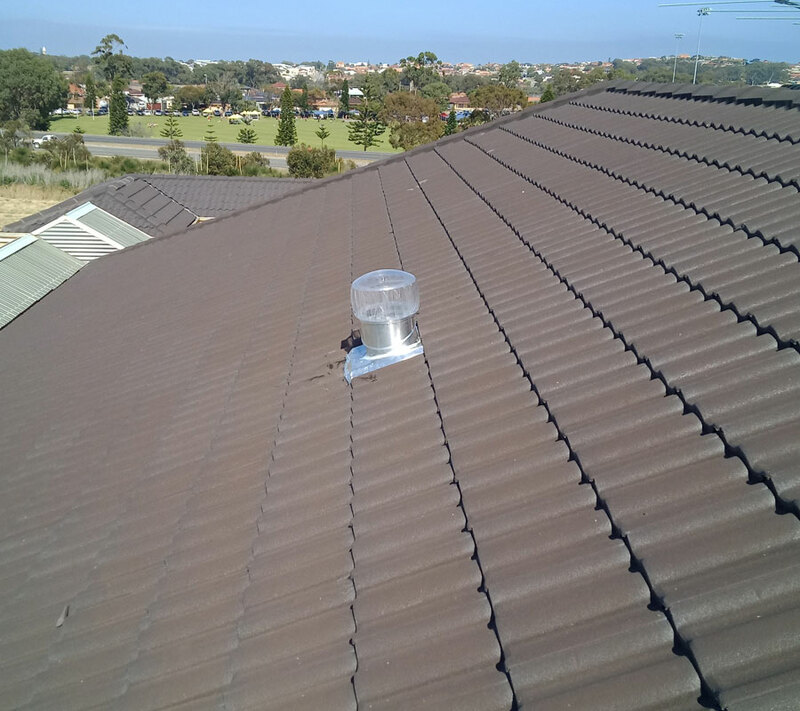 For an obligation free quote for an attic ladder, roof space conversion, dust-proof room or ventilation system.